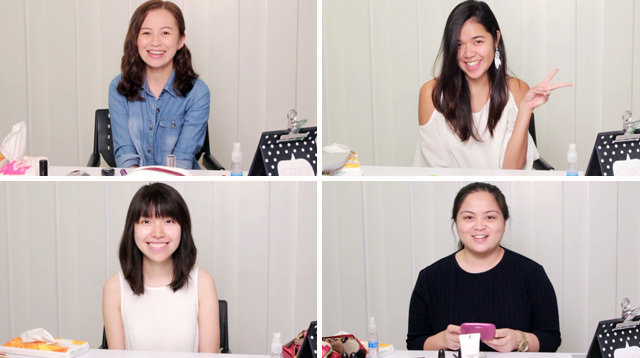 So we, the Cosmo.ph girls—Jillian, Sandra, Retty, and Steph—tried it out for ourselves. We thought that five minutes was enough time, but spoiler alert: IT WASN'T. P.S. Our Associate Art Director and the Cosmo boy Jico also joined the challenge, and we think he won this. If you had five minutes to do your makeup, which products would you apply?